书籍简介: You have only an instant to connect with consumers. In a few heartbeats, your brand image must gain traction and begin the process of enticing and persuading your audience. Only the best images survive this process, so every advantage counts. Enable you to harness the subconscious to improve your image creation efforts. 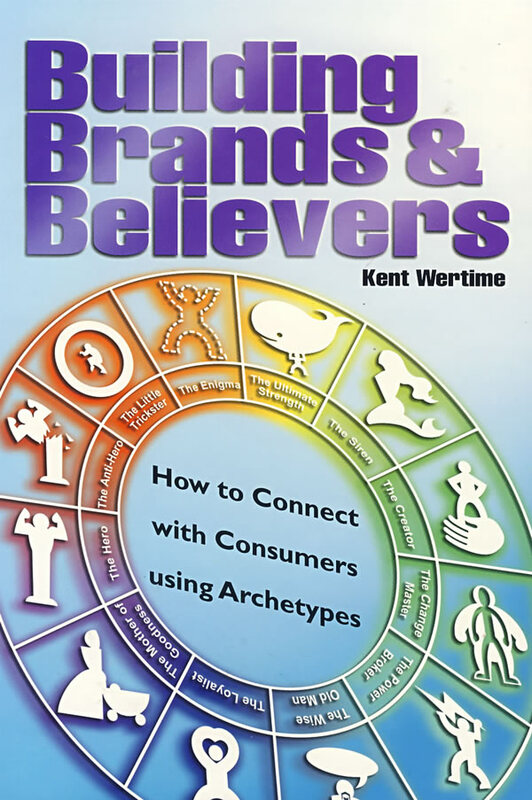 Building Brands and Believers is essential reading for anyone who wishes to compete on either a local or global stage. It offers practical tips and an image management framework that will help communicators in all media maximize the investments they make in the intangible assets of their image. Building Brands and Believers promises to offer profound and valuable insights into what makes images work. Read it, and you’ll have a fresh perspective on developing winning images. 作者简介：Kent Wertime is a veteran of the international advertising and communications industry. His career to date has included executive positions in New York, Hong Kong, Bangkok, and Singapore. Kent has worked with dozens of blue-chip multinational clients, covering a wide range of product categories. He is also an experienced writer and lecturer whose articles and professional commentary appear frequently in the Asian press, including the Asian Wall Street Journal, Media, CNN, and CNBC. Currently, Kent is the CEO of OgilvyInteractive Asia, the Interactive division of the Ogilvy & Mather Group. He resides in Bangkok with his wife and son. He can be reached at Kent.wertime@ogilvy.com.